The Department of Business Administration at Central Women’s University (CWU) started its operation in September 2011. Since its inception, it has been offering an undergraduate program in Business Administration. Graduate Program offers MBA degree. The contemporary and innovative curriculum of business degrees are based upon a compelling philosophy of teaching that allows students to cope with the radical transformation that business activities have been undergoing in the wake of globalization. It covers recent development in business as well as the areas that have traditionally formed the core of the business discipline. Our mission is to prepare the business leaders of tomorrow for the responsible management and effective stewardship of all our resources: human and natural; material and creative; social and economic. Our goal is to positively influence the practice of business, to compete fairly, and to collaborate closely on a global scale. 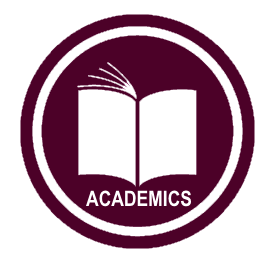 We focus on creating knowledge and value in the profession of management through research, and through discussion in the classroom with business practitioners and scholars alike. The vision of the Department of Business Administration, Central Women’s University is to draw upon the best of the intellectual resources available in collaboration with international academic institutions with a view to promoting leadership development at the highest levels of decision-making within organizations. Assess local and global business and geopolitical, legal and economic environments and the changes required. Understand the importance of and formulate if it is needed, strategic goals of business organization. Design and implement plans at various levels to achieve strategic goals. Perform efficiently and effectively the Marketing, Finance, Accounting, Banking, Human Resource Management and Operation functions of a business organization. Provide leadership in the work setting for maximum results. At present the BBA program at CWU offers concentration in six (6) areas: Accounting, Finance, Marketing, Banking, Human Resource Management and Management. 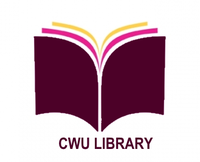 To qualify for the BBA degree at CWU one has to complete a minimum of 42 courses (126 credits) that normally takes four years. The main strength of the BBA program at CWU lies in its highly skilled and dedicated faculty members. We have a large number of full-time faculty and the department strives to maintain a reasonably high teacher-student ratio. Students will normally complete the requirements for the BBA degree within four years of their admission. The time limit may be extended up to five years. Students may complete the degree earlier by enrolling in five or more courses each term. Transfer of credit hours may be allowed for courses completed in other university having equivalent curriculum, comparable grading system & grading standards. The MBA Program is a regular program of Central Women's University. The Program is designed according to the guidelines of the American Assembly of Collegiate Schools of Business (AACSB).The contemporary and innovative curriculum of MBA is based upon a compelling philosophy of teaching that allows students achieve an excellence in performance. The curriculum encourages students to sharpen their analytical and communication skills placing a balanced emphasis on quantitative and qualitative approaches. Specialized and interdisciplinary courses are designed to focus on building leadership abilities, which will allow the future managers to strategically manage in a growing global and technologically advanced environment. 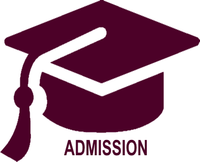 Students will normally complete the requirements for the MBA degree within two years of their admission. The time limit may be extended up to five years. Students may complete the degree earlier by enrolling more courses each semester. Both waiver and transfer may be allowed for courses completed in other university. 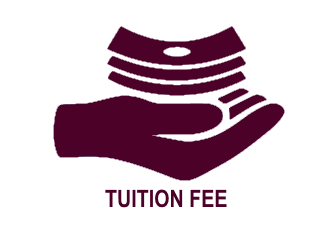 Waiver is allowed only for foundation courses and transfer may be allowed for courses which are similar to CWU courses.